Rarely in life will you be able to dive into a unique and tragic part of early 20th century history – the Campania, however, offers just that and more! Built for Cunard Lines, she was launched on 8 September 1892. Her maiden voyage to New York began in Liverpool on 22 April 1893; a month later, her second roundtrip to New York resulted in Campania’s first Blue Riband, and her only eastbound record. Campania would twice set westbound records – in June 1893 and August 1894. A testament to her strength and speed. For the majority of the war, the Campania worked out of Scapa Flow, however, in the autumn of 1918 she transferred operations to the Forth. HMS Campania went down on November 5th, 1918. Due to strong winds, she started to drag anchor and collided with the nearby battleship Revenge and a hole was torn from her haul. She took two hours to sink. After surviving the war it was due to an unfornate accident that she sank. The Campania had avoided enemy attacks throughout the war, and had managed to escape the fate of among others the Lusitania and the Brittanic. Her end had come through a sheer accident. Four days later WW1 came to an end. HMS Campania is protected as a site of historic importance and you must be accompanied by a licensed diver, which Mark Blyth is, and as such a no touch policy is in force. 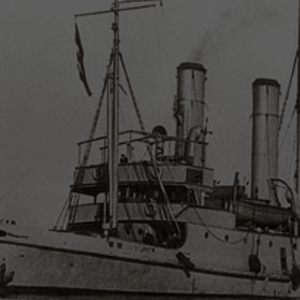 The HMS Saucy played a vital role in both World Wars, and particularly in the dark ages of WW2 when the UK was in desperate need of the vital supplies being brought over the Atlantic in the convoys and merchant ships. 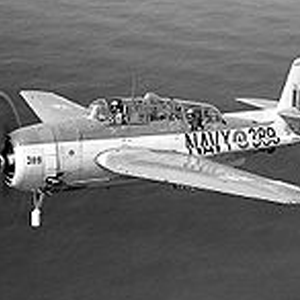 Most were manned by the T124T (H.M. Rescue Tugs) section of the Royal Navy with a lot of these being experienced Merchant Seamen and Trawler men recruited by the Royal Navy. Some were manned by Royal Navy itself, and some by Merchant Seamen who flew the Red Ensign. It was a difficult and dangerous job - out in all weathers, and on many occasions coming under enemy fire. Many of these men lost their lives in the course of their service. 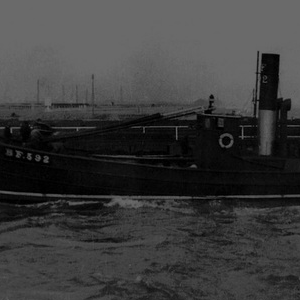 20 Tugs were lost during the war either by enemy action or capsizing in seas they were never designed to cope with. One such tug was the "Saucy" now lying in 17m - 23m in the Forth. Built by Livingstone & Cooper in 1918 and displacing 579 tons, she was requisitioned at the start of WW2. After only a year of active service, she sunk after hitting a German mine on 4 September 1940. Of thetwenty eight crew that day, all lost their lives including eighteen men from one small town - Brixham. Today, to dive HMS Saucy is a moving experience. 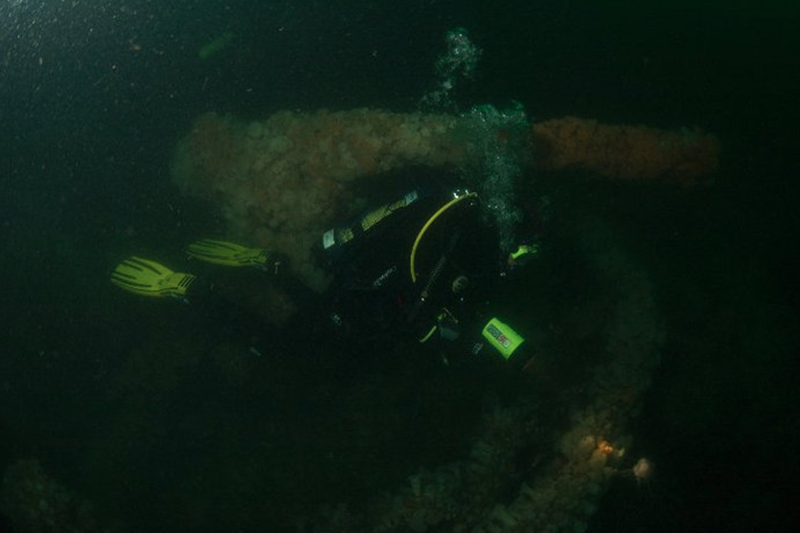 As one of the most intact wrecks in the Forth, as you descend down the shot-line you immediately gain a sense of what she must have looked like afloat. Her deck gun, most of her superstructure and anchors are still in place, albeit covered in a mass of anemones of various colours. It is home to large lobsters, crabs and fish. As you swim along her you still come across strewn debris, a reminder of her role and of her crew.The stern section lies approx 100m to the south. The wreck should be dived on with the greatest respect, never forgetting that many men lost their lives when she sank. As a war grave, a strict no touch policy is in force. 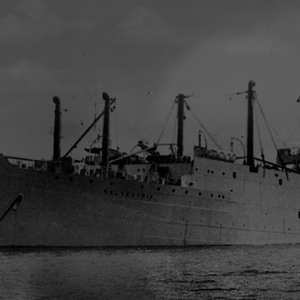 Built in 1928 the Royal Archer was mined on 24 February 1940 whilst en-route from London to Leith. The Royal Archer lies 3 miles off Methilin in 30m of water. She sank on the 3 June 1941 after being bombed in an air raid. The wreck today is fairly broken up to the bow, which points north, but amidships and the stern still rise a few meters off the bottom. Remains of a truck can be seen – wheels, tyres and chassis sitting mid ship. On close examination, ceramic tiles can be found probably from the galley. The wreck dives fairly well most states of the tide and average viz would be 5m. A good torch is required during the winter months due to the depth and lack of ambient light. 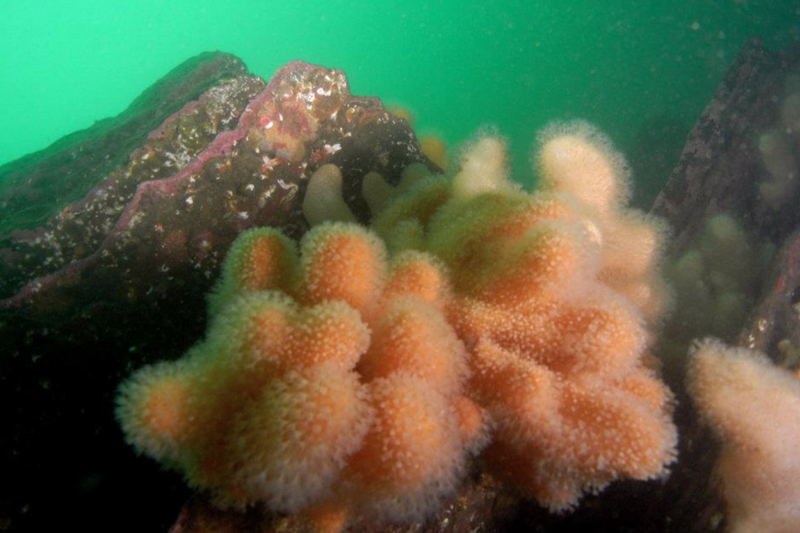 Cod, pollack, bib lobster, octopus, plumose anemones, parkin and squat lobster are all fairly common. A great dive, on a good day! 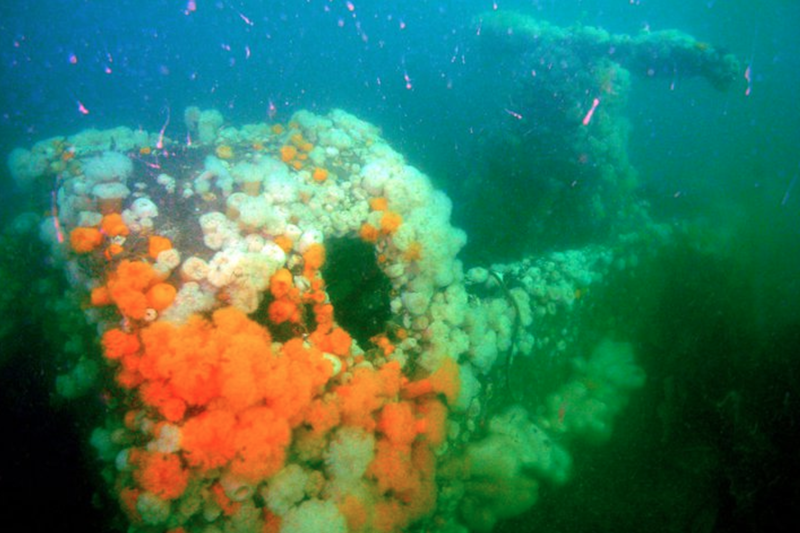 This wreck is known to local fishermen as the Mussels Wreck. She was used as an Admirality Drifter during WW1. The Boy Andrew was built in 1918 for the primary purpose of being a war vessel. It was lost in a collision with the SS St. Rognvald on 11 September, 1941. The steamship was overtaking the drifter in a swept channel on the morning of Nov.9, 1941, when the drifter suddenly went to starboard across the course of the St.Rognvald. The drifter was pushed bodily under water, and all her crew of 13 were drowned. 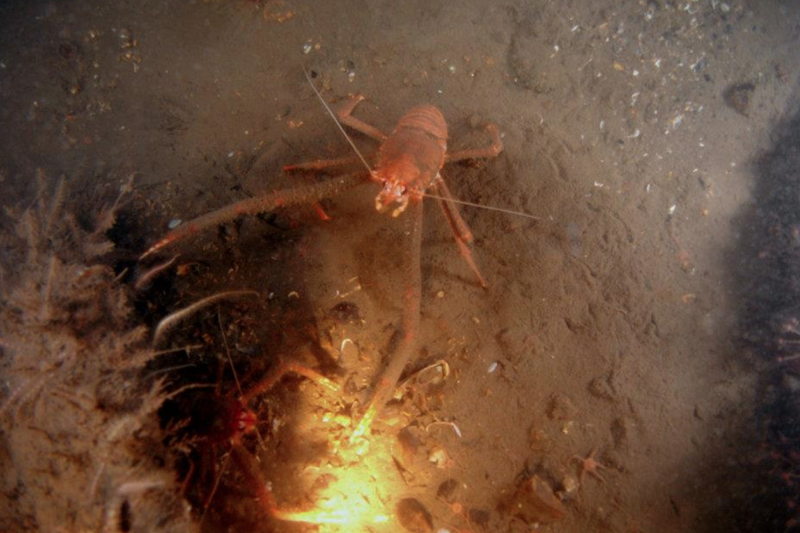 On this dive, you can see small fish, crabs and lobsters. 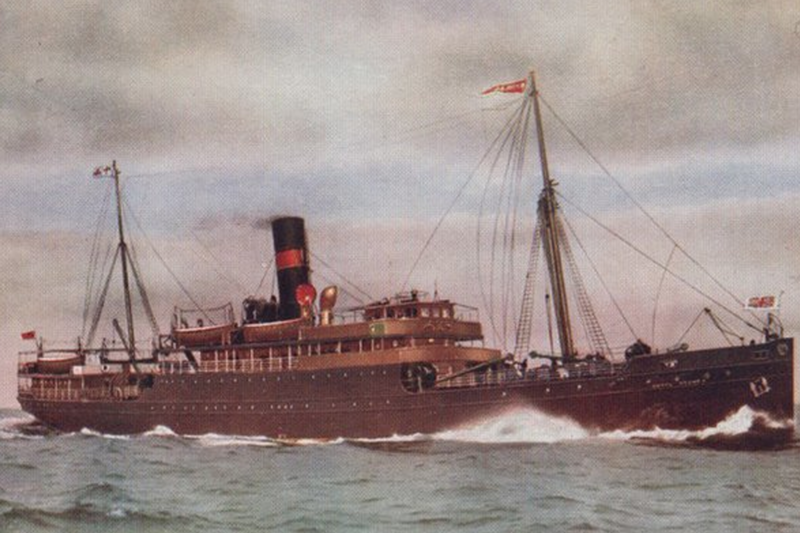 The steamship Cardiganshire was built in 1913 by Workman, Clark & Co. at Belfast for the Royal Mail Steam Packet Co. At 9426 grt and with a length of 500 ft and a beam of 6 ft 5 ins, she was the largest and fastest ship on the route for the Far East run. 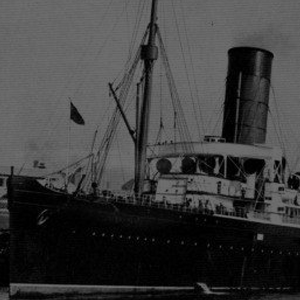 In May 1929 she was sold to Christian Salvesen's South Georgia Co, who had her converted into a whale factory ship, and renamed Salvestria. On 27 July 1940, a magnetic mine detonated under No. 7 and No. 8 cargo tanks abaft the engine room. 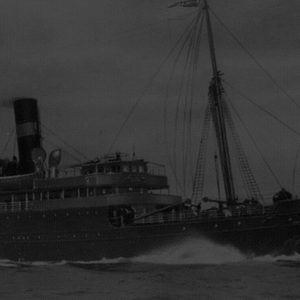 She was the first Salvesen ship to be sunk during the war, and 10 of the 57 crew were lost. 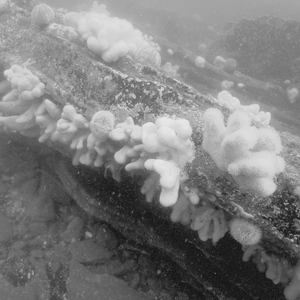 The Salvestria is one of the largest wrecks in the Forth. 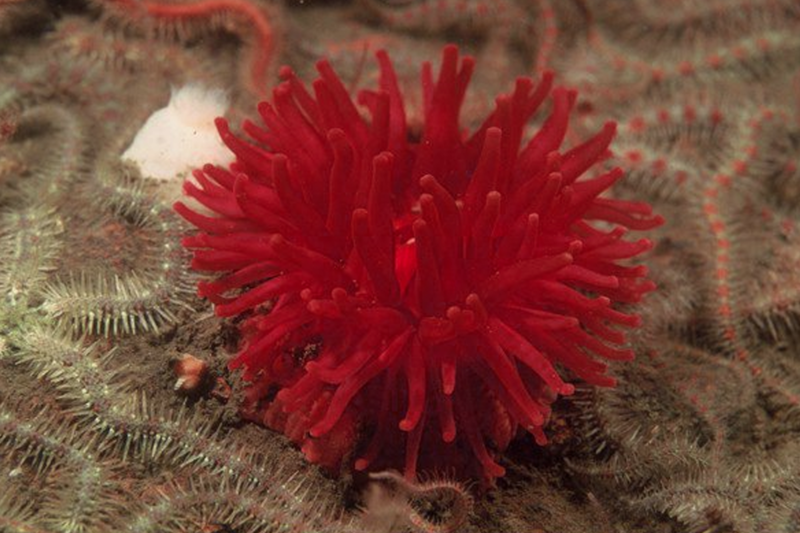 The Blae Rock is one of the best dive sites on the East Coast of Scotland. It caters for almost every level of diver with depths ranging from 7m to 60m.Due to the topography care must be taken and we would recommend a guided dive for the first few dives. The site has a large and diverse selection of soft corals which makes for an unforgettable dive and great for camera enthusiasts!! Dive on small tides ,slack water for best conditions.Visibility is normally good ranging from 3m to 7m with 10m plus in the summer. This dive site consists of two parallel reefs running in a north/south direction separated by approximately 30 metres of rough sandy bottom. The nearby reef joins distant visible rocks. 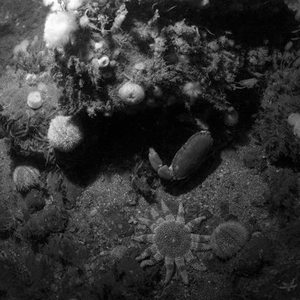 A 3-4 metre high reef is covered in dead men's fingers, soft corals, ledges and crevices which hide lobster, a variety of crab, shrimp, fish and the occasional seal can also be spotted here. 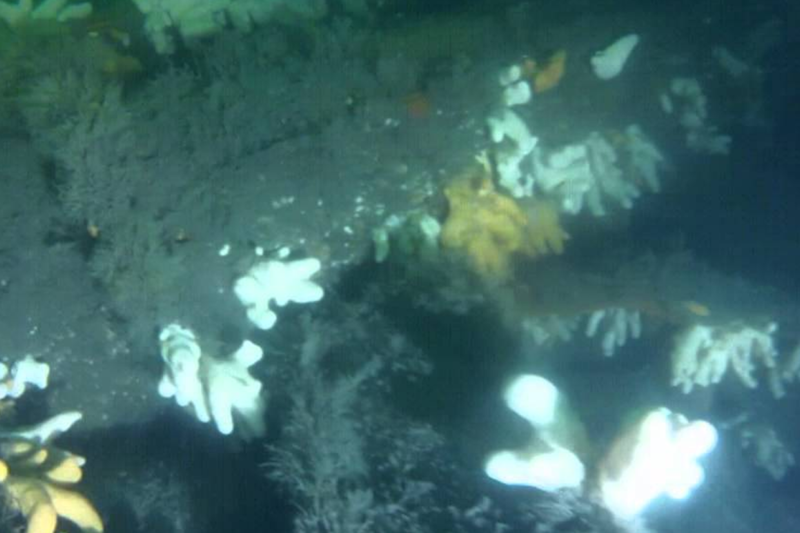 The wreck lies in the silt and is covered with marine life, particularly large plumose anemones. The aluminum fusilage and wings are still in amazing condition. Two blades of the propellor point up to the surface with the third one being buried.